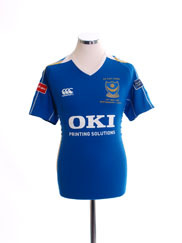 Formed in 1898, Portsmouth’s original colours are very different to that we know today. 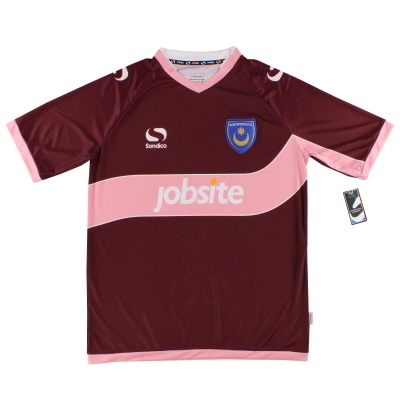 Their original strip was a salmon pink and burgundy kit that they wore this right up until 1912 when they switched to their famous blue shirts, white shorts and red socks. 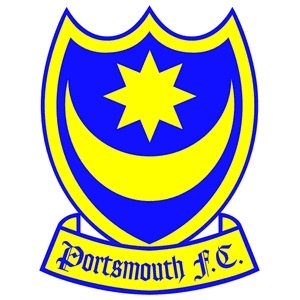 The city’s crest of a eight pointed star and crescent appeared for the first time in 1913 and was worn on and off until becoming a permanent fixture in 1938. 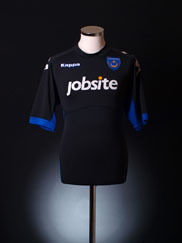 A successful side in the early 20th century, Pompey made it to the 1929 and 1934 FA Cup Final, but losing both. 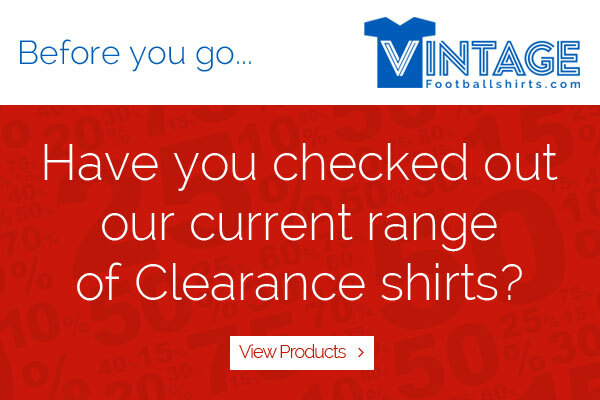 It would be third time lucky for the blues as under manager Jack Tinn - who had only just saved them from relegation – they beat league champions Wolverhampton Wanderers in a huge cup final shock. 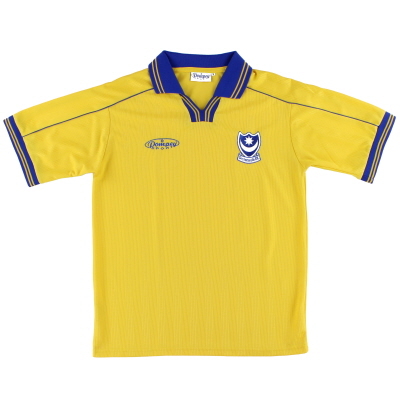 Ten years later during the club’s 50th season they went on to win the First Division (now Premier League), before retaining it a year later. 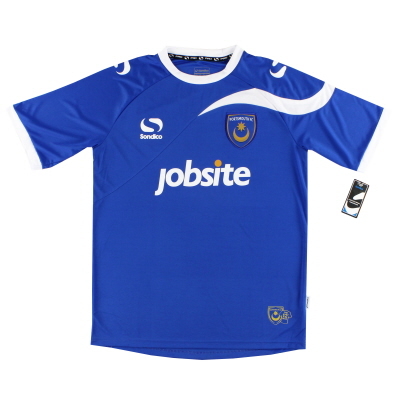 But suddenly as the 1960’s drew in and football shirts changed forever, Pompey fell down four tiers in Division Four. 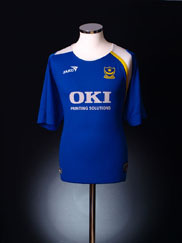 Pompey’s first kit manufacturer was Umbro in 1976 who designed the shirt for one season before Bukta the following year. 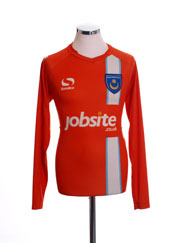 It was Portsmouth who had one of the most pioneering shirts of the time in 1978, when Admiral added a white pattern down the sleeves. 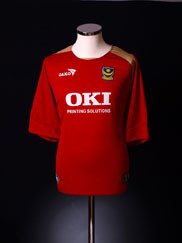 Gola took over in 1980, seeing four manufacturers in as many years. 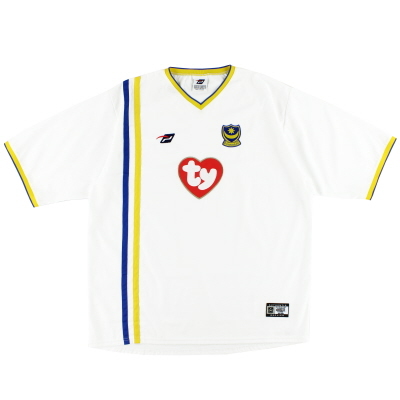 Their first kit sponsors were Fiat in 1987 which complimented their superb Admiral design at the time. 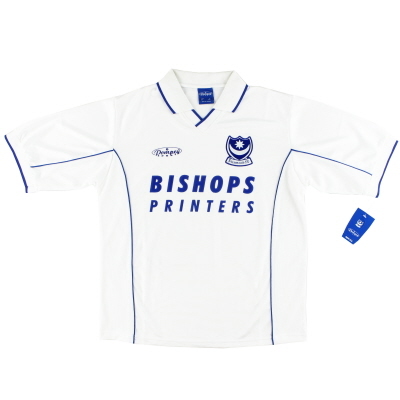 The 1990’s rolled by where sponsors such as Goodmans, The News and KJC. 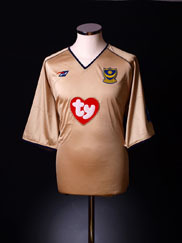 One historic Pompey sponsor is that of Ty, who sponsored the blues during their promotion to the Premier League and for another two years in it. 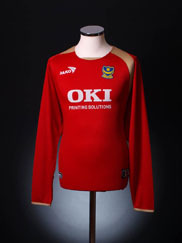 They would move on to OKI Printing Solutions as the manufacturers became Canterbury. 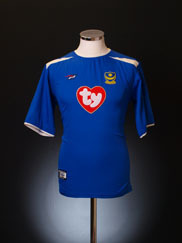 Under that combination Pompey won the 2008 FA Cup beating Cardiff City in the Final. 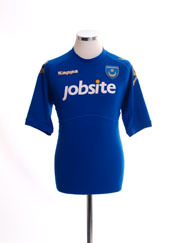 Eventually they would move on to Kappa after issues with Canterbury and played the Semi-Final and Final of the 2010 FA Cup wearing the Italian giants design rather than their normal league shirts. 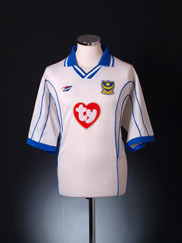 In 2010 they wore a white with burgundy and salmon trim shirt to go back to their roots of their first shirt. 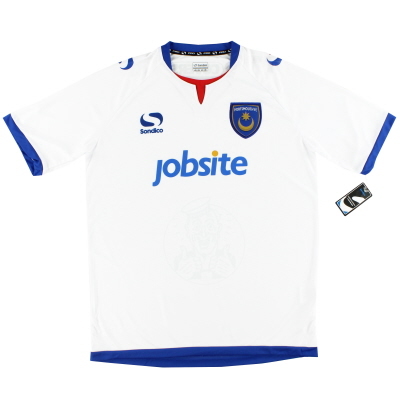 They did the same during the 2013/14 season with their third shirt.